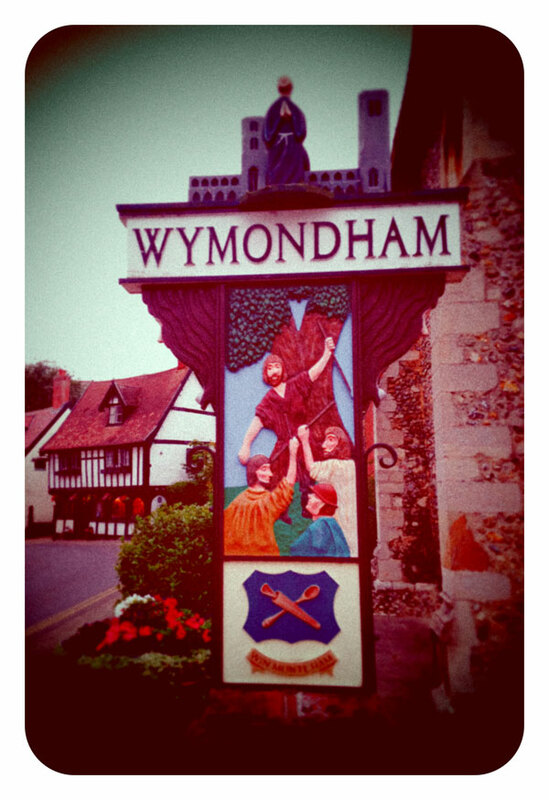 Wymondham Words is a festival of literature, poetry, drama and conversation held in the medieval market town of Wymondham, just south of Norwich in Norfolk, UK. The Festival was founded in 2010 by the award-winning poet and translator, long-term Wymondham resident George Szirtes, who is now the Festival’s patron. The Festival is entirely put together and organised by a dedicated team of volunteers, and is a Wymondham Arts Forum project (Reg. Charity No. 1153188). Its Director is the writer Edward Parnell, who lives in Wymondham. The poet Moniza Alvi is also on the organising committee. The town has a rich historical and literary heritage – for instance it was once home to the late W. G. Sebald. The Festival took place annually each autumn until 2016, with a year off in 2017, and will return in 2018 to be held at various venues throughout the town from late-October to early November. The 2018 Programme will be announced in July/August 2018.